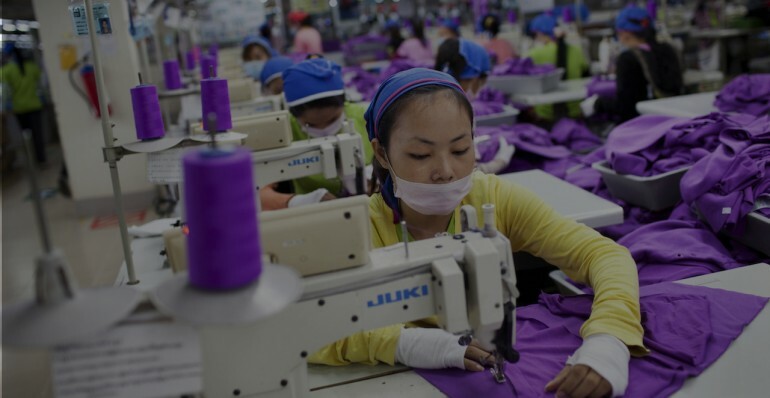 To learn more about sweatshops in the garment industry, students can stage their own sweatshop for charity, living through the experience of working in an exploitative garment factory in their own school, just for one day. The students plan and lead their own project, deciding how to stage the one-day event, what product to manufacture, what rules to abide by (for example, ‘no talking’, ‘no toilet breaks’, which is common in the sweatshop world), and how to sell the product they have produced afterwards. 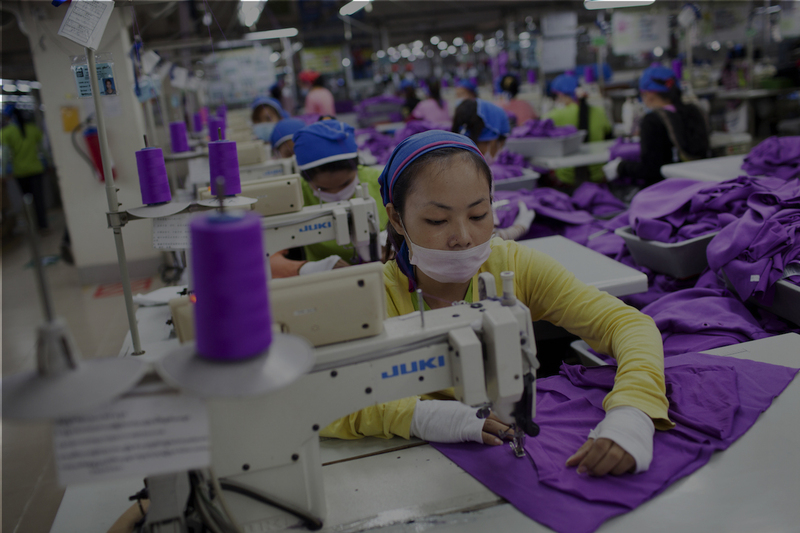 All profits from this event go to Labour Behind the Label to support garment workers’ struggles for better working conditions in the real world.